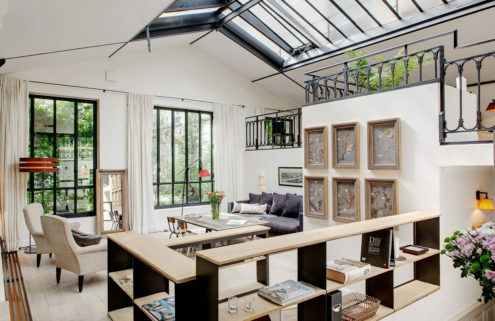 Europe has more than its fair share of design gems when it comes to holiday homes to rent. But to save you from hours of sifting, we’ve hand-picked a selection of the finest boltholes in the countries where the choice is particularly abundant: France, Greece, Italy, the UK, Germany and Portugal. Whether you want to call an Italian palazzo home for week or a modern marvel on a Greek hilltop, these are the best European holiday homes to book this summer. With over 360 days of sunshine a year, it’s not hard to see Portugal’s appeal. 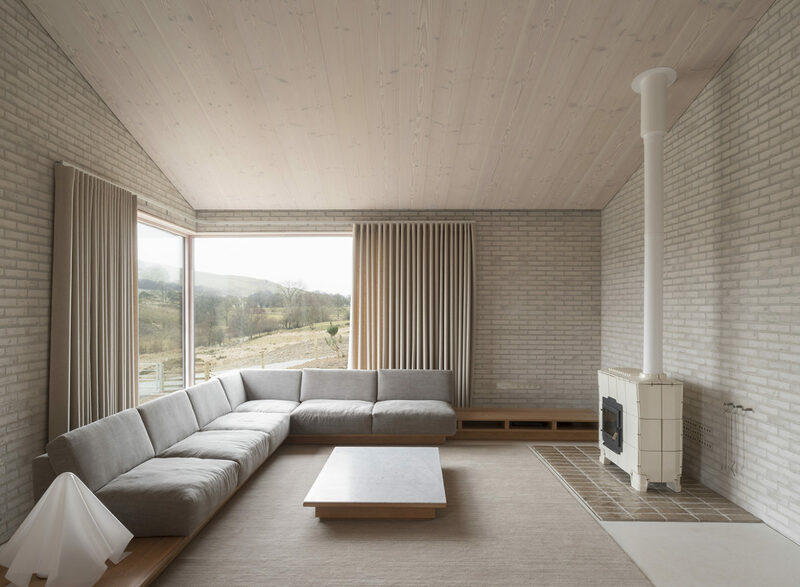 The Mediterranean country is dotted with contemporary holiday villas to suit every taste, from a concrete country home in Melides by Manuel Aires Mateus to a Comporta beach house by Pedro Ferreira Pinto. Portugal packs in between 2500 to 3200 hours of sunshine a year, and it has the architecture to boot. 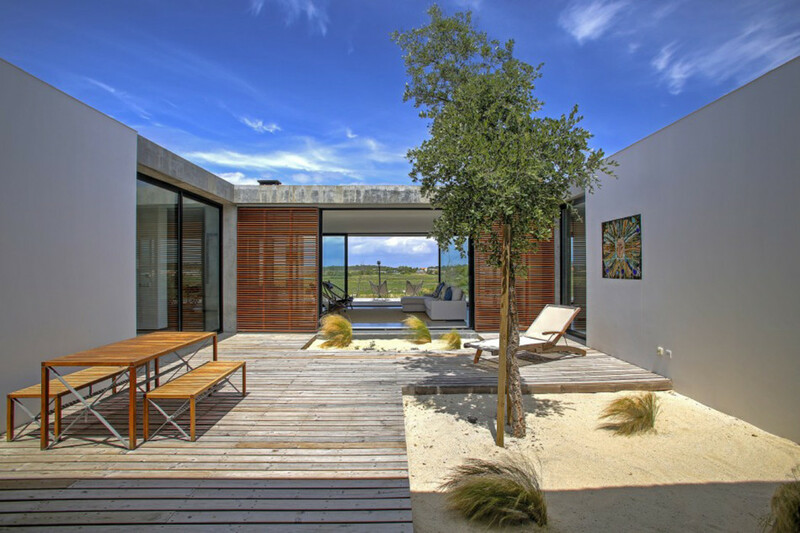 From a hidden Brutalist hideaway in Lisbon by Bak Gordon to a Comporta beach house by Pedro Ferreira Pinto, these are the best villas to rent in Portugal. Greece’s architecture is as diverse as its history. 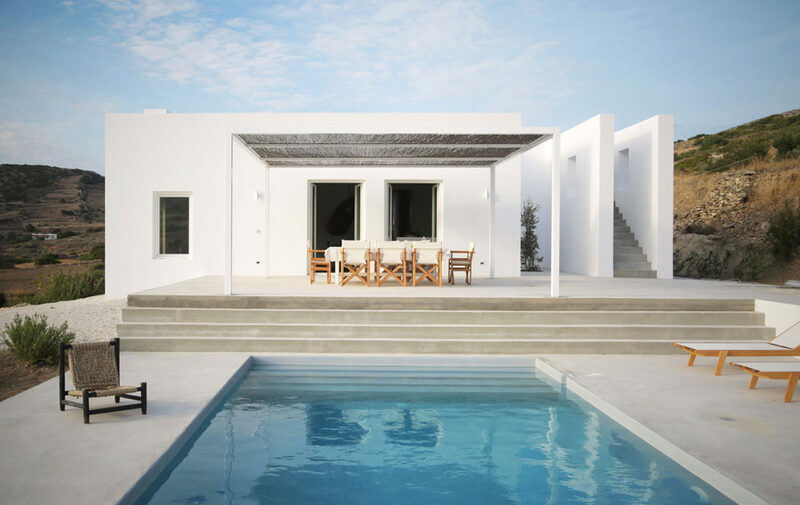 Among our top picks for the country – including its 6,000 islands – are a minimalist modern villa by React Architects and a 21st-century spin on Cycladic architecture… Opa! Greece might be called the cradle of western civilisation but Italy ups the design stakes. 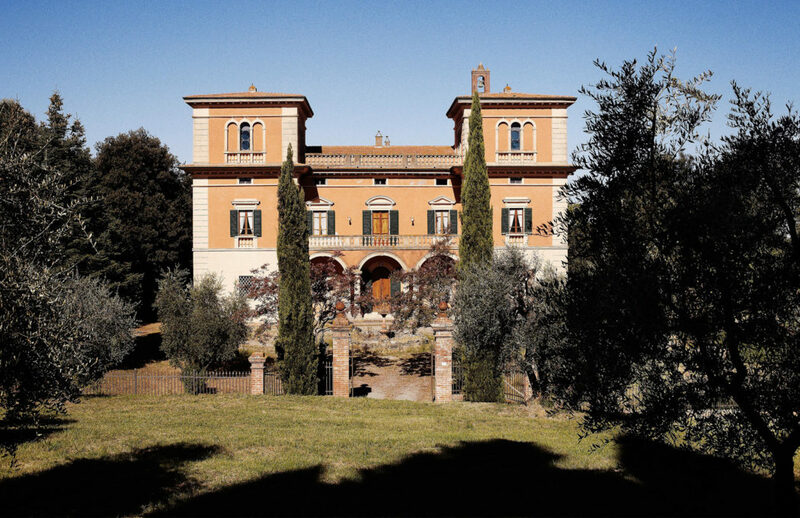 Want to stay in a rural Renaissance palazzo reborn as an artists’ retreat? 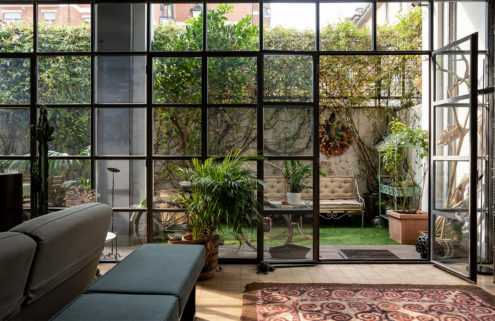 A converted convent in Milan? 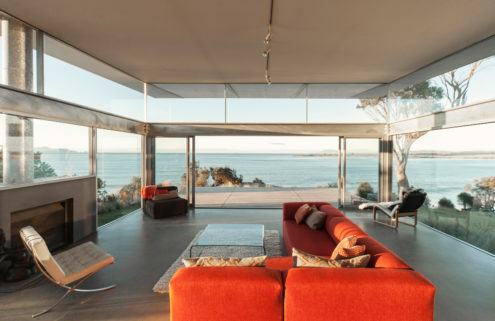 Or a clifftop Puglian abode with minimalist interiors? Italy has it all – but this crop of villas to rent is a cut above the rest. Fine dining, a rich history, abundant wine regions, sandy beaches and thriving cities are just a few of the reasons to head to France. 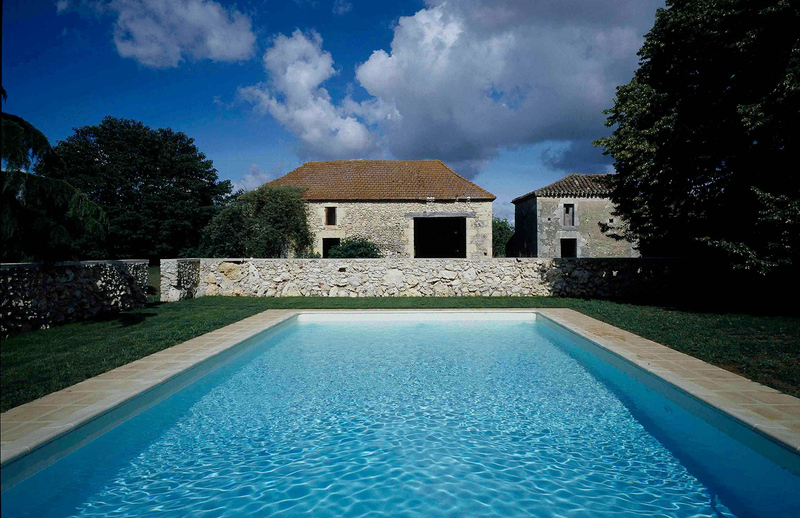 But we also love its rustic farmhouses, revived medieval holiday cottages and Parisian pieds-à-terre. 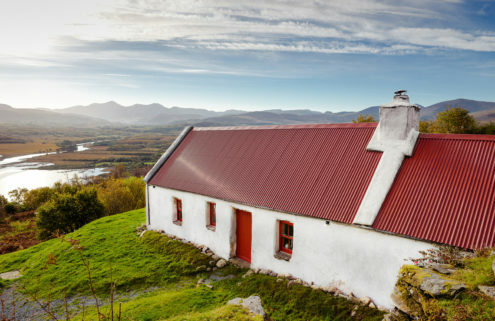 Germany’s holiday homes are among the most unusual in Europe. 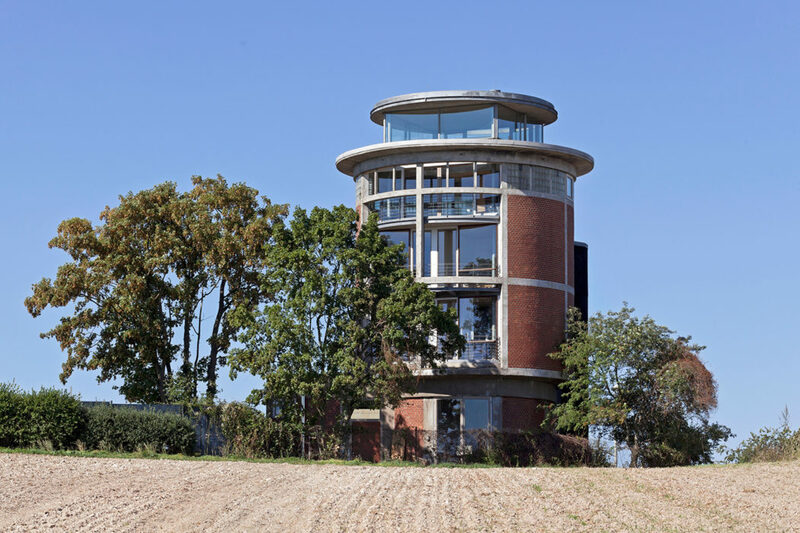 Bunkers have been refashioned as spacious lofts in Berlin, dairy farms revived as minimalist cottages and water towers turned into homes in Lower Saxony. Here’s our selection weird and wonderful German homes to rent.